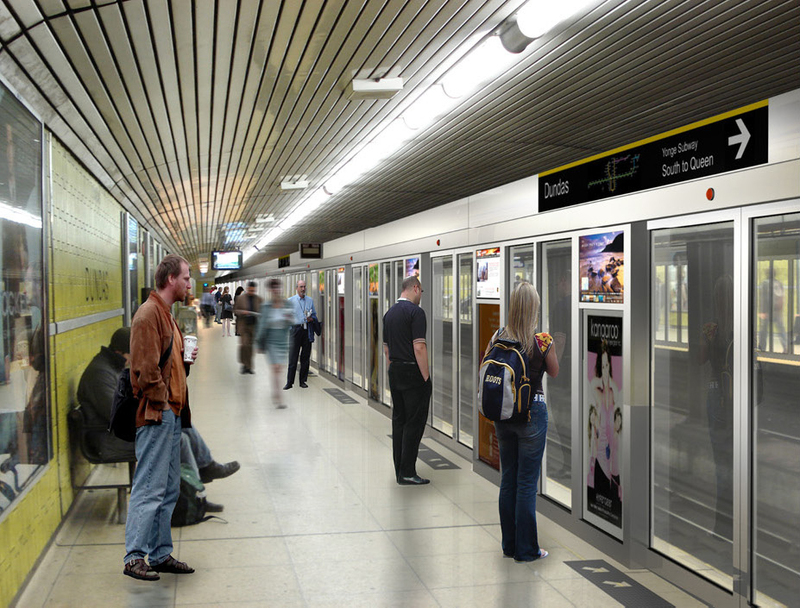 TTC: Platform Screen Doors - Strasman Architects Inc. 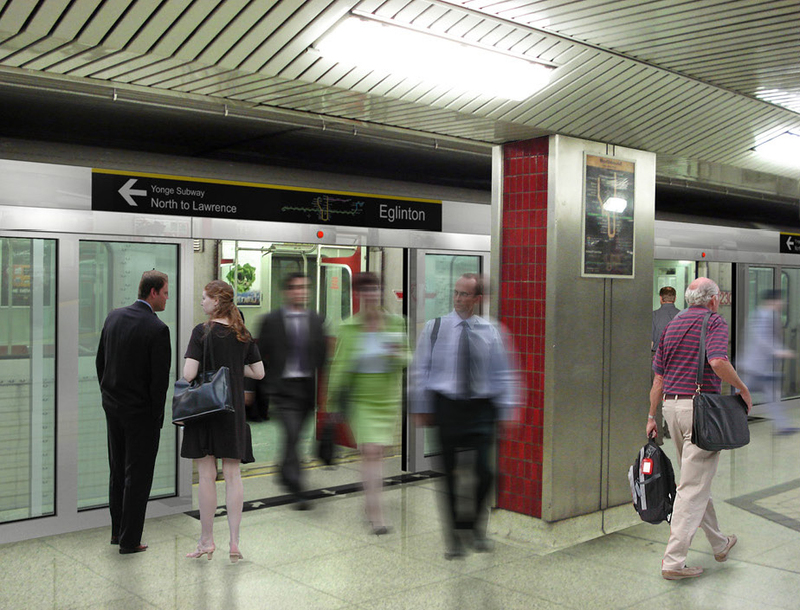 The two reports examine the impact of implementing Platform Edge Doors (PED) on existing station design including architecture, mechanical, electrical and structural systems. 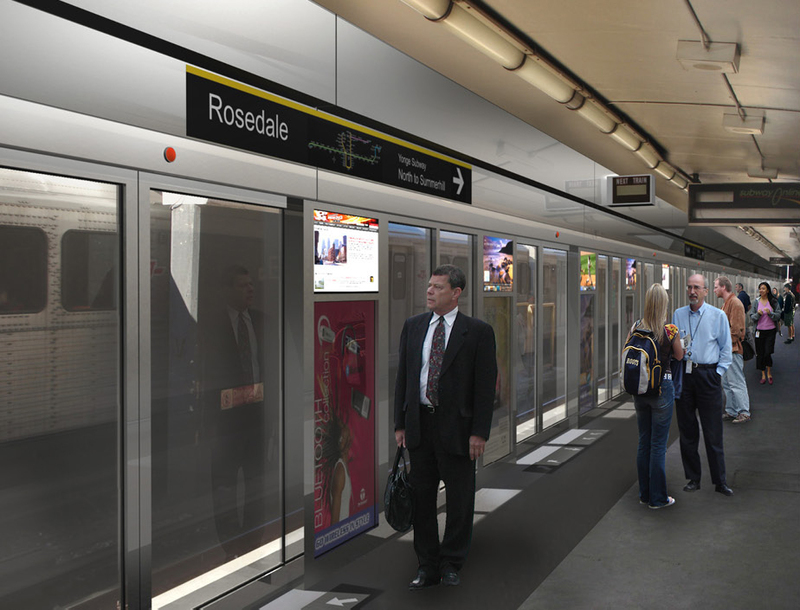 These reports investigate issues such as life safety, maintenance, and operations of implementing PED and thereby determine the overall impact and feasibility of retrofitting PED to existing station. 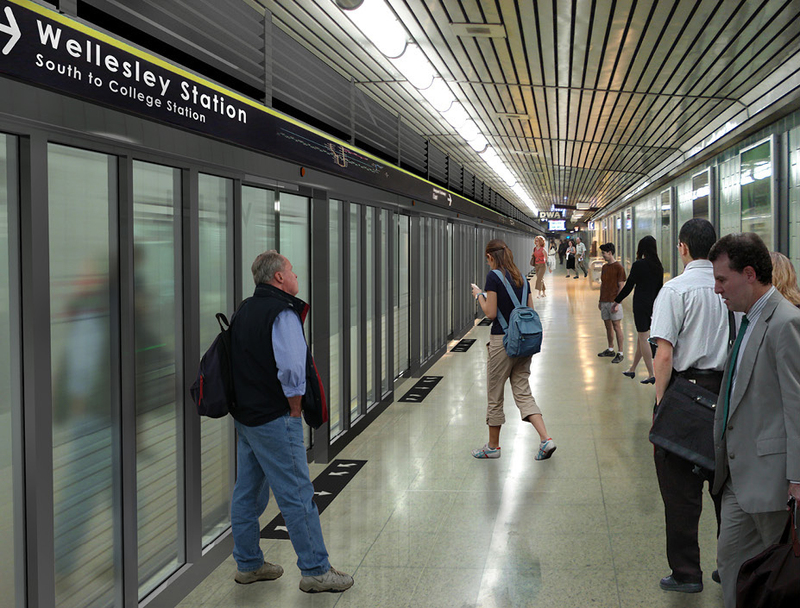 The Preliminary report examined the different types of PED and their applicability to the different generalized station types of subway system, while the constructability Report studied the specific detail of PED installation at a typical station, Wellesley.